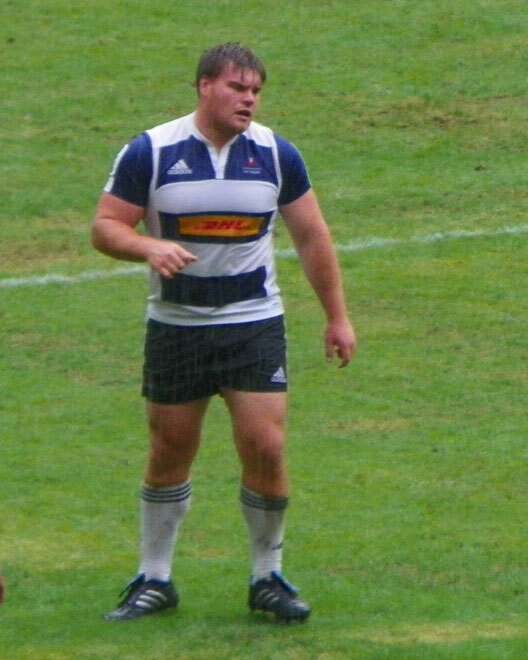 At 11 am today, we heard that our eldest son, Christo, was selected for the WP Vodacom Squad for 2013 in his position of tighthead prop. This was after being selected for the WP Amateurs in which he did very well. And the game is at 12.30 today. Good luck to Christo. Miss Jewels make sure you are protected against the rain and do not catch cold! A BIG congrats from this corner of the flat map!